hd00:24LONDON - April 7: Tourists in Trafalgar Square London UK April 7, 2013. 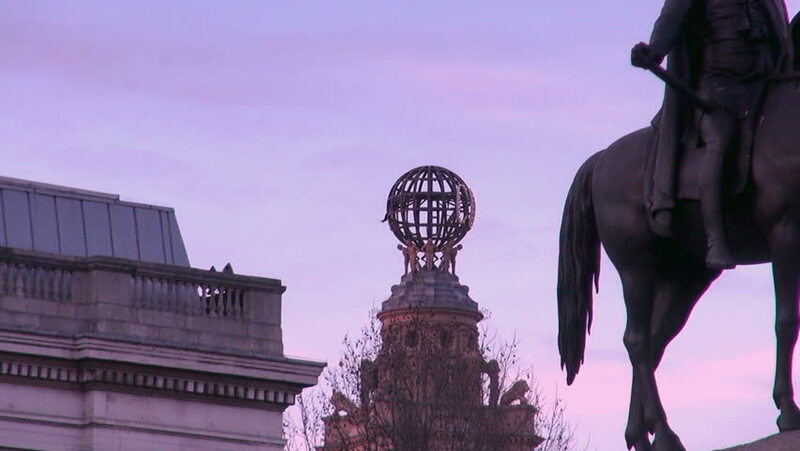 Sunset in Trafalgar Square, view to the National Gallery and London Coliseum. 4k00:07Kuala Lumpur, Malaysia- August 22 2018: Tourists visiting Malaysian National Monument, also known as Tugu Negara". The National Monument is built to commemorate freedom fighters in Malaysia." hd00:15High definition timelapse of a beautiful sky with big dark clouds over the mountains shot in the evening. hd00:39View of old downtown of Constanta and the commercial harbor from the Grand Mosque cupola. 4k00:15KYIV, UKRAINE - October 22, 2018. Monument to St. Vladimir the Great.